We Are Your Storm Damage and Roof Repair Solution. Hard Workers That You Can Trust. We Are Accredited By The Better Business Bureau. A Happy Family Says It All. We respect your home and know that it’s the place you love. Our team will handle your project with care to ensure your happiness. Eliminate your worries when it comes to extensive and overwhelming roofing and restoration issues. Our 40 years of experience comes in handy with situations like these. 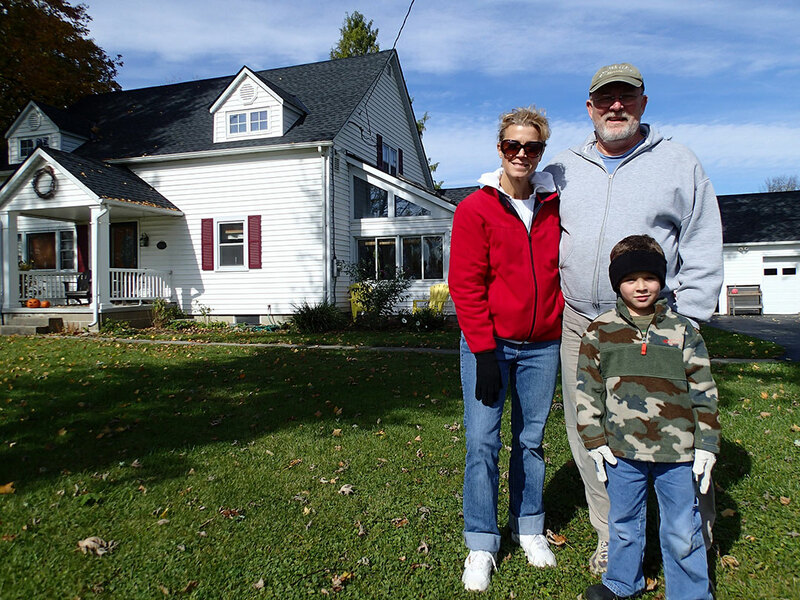 All of us at Buck I Roofing and Restoration are proud to call Central Ohio our home. We take pride in our ability to listen to customer concerns, and to resolve the entire problem in a timely and cost effective manner. 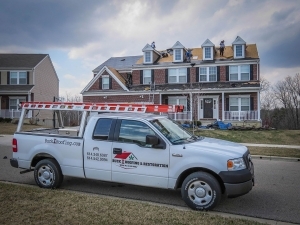 We specialize in repairing storm damage, and we take pride in our ability to work with insurance companies and finding damage that other roofing companies have missed. We work hand in hand with our local suppliers to get you the best value on all projects. In many cases, we are able to provide upgraded materials for the same price as competitor’s standard materials! If you feel that you may have received storm damage, or if you need help with any of our other services, please call today! Thank You, we look forward to working with you. We take great pride in getting a job done right. From start to finish, you can rest assured knowing that no steps were skipped. 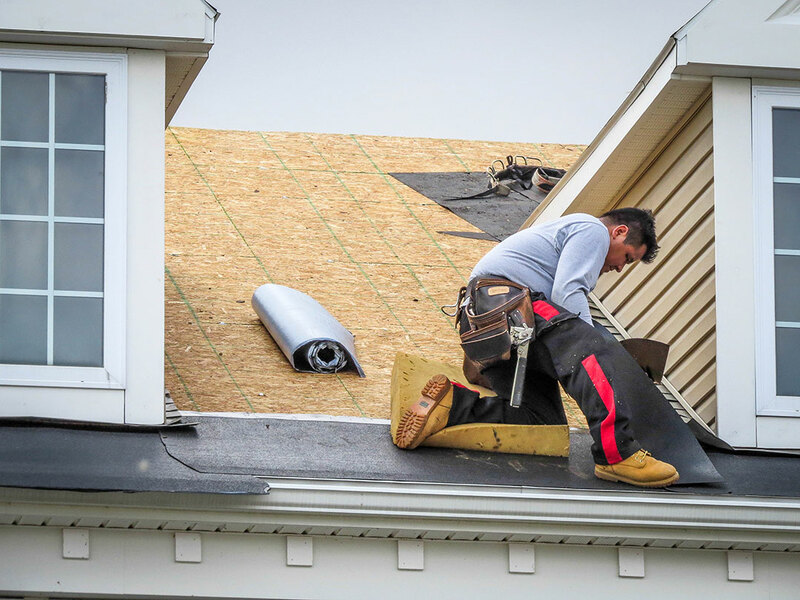 Whether you need a whole new roof or just some damage repair, we’ve got you covered. Let us work with your insurance company to get you the best care possible.